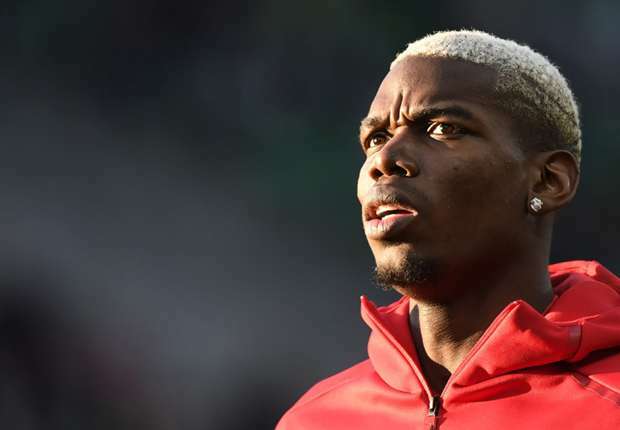 French midfielder, Paul Pogba, has confronted Manchester United manager, Jose Mourinho and demanded a change in formation to grant him more freedom in the squad. The former Juventus star has been out of form since the turn of the year, and was dropped by the Portuguese gaffer for the recent Premier League win over Huddersfield. Many critics and pundits noted that the Frenchman, playing as part of a two-man midfield in United team frequently exposes the defence line. The former Chelsea boss is also growing frustrated with Pogba’s failure to carry out instructions. A source at Old Trafford told Daily Record, that the player has requested that Mourinho alter the team’s shape and grant him an attacking role on the left side of midfield three. Jose Mourinho has adopted a 4-2-3-1 formation since Alexis Sanchez’s arrival from Arsenal in January, with Pogba loosely sitting in front of the defence. According to the report, Pogba is unhappy and feels his ability to influence matches has been reduced due to the defensive duties, and wants to be given a freer role. Mourinho is not of the same opinion, however, and believes Pogba’s physical and technical qualities should make him capable of excelling alongside Nemanja Matic. Pogba was subbed early during the Premier League game against Totteham and Newcastle, and dropped against Huddersfield.